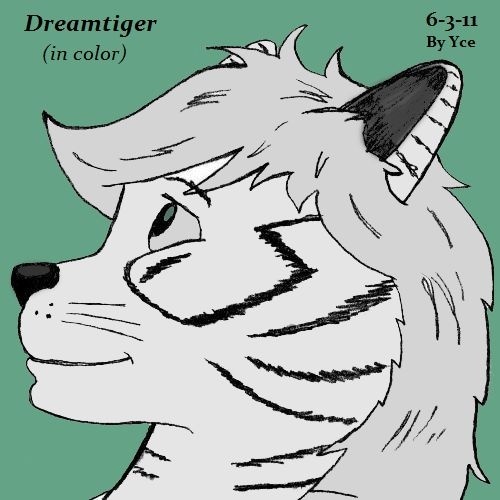 This is my good friend Dreamtiger in digital color. He is a rather nice feline with a penchant for writing interesting stories, although he hasn't written anything lately due to his busy farm life. Give him a good hello and you may end up with a friend for life.